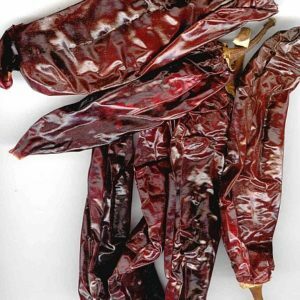 New Mexico red chiles have a sharper flavor than their immature green counterparts. 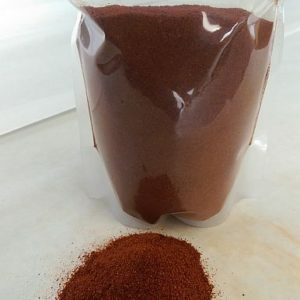 This powder is made from deseeded and de-stemmed chiles, providing slightly less heat and allowing more of the natural flavor to shine through. 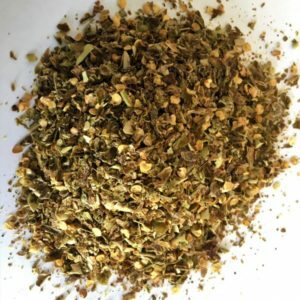 The New Mexico hot chile ranks in at 1,500-2,500 Scoville Heat Units while the mild version only produces 500-1,000 heat units. 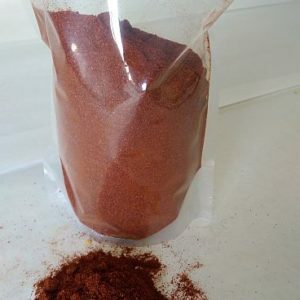 Our hot chile powder is great for your favorite New Mexican dishes and sauces. Compare this to Chimayo! 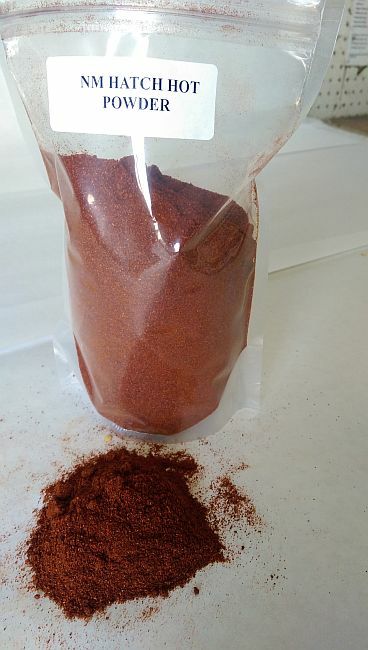 More Flavor, More Color, More of Everything you want in New Mexico Chile Powder! Authentic Hatch!